There are many methods and styles of inspection reports used by home inspectors in Maine. 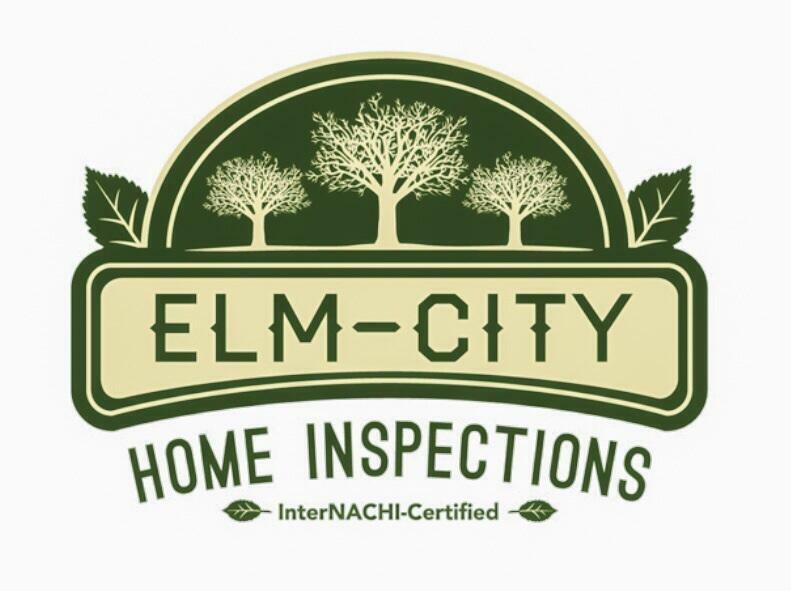 After viewing and using several different programs, Elm-City Home Inspections elected to use the HomeGauge computerized home inspection reporting system. This program offers concise, pictured filled reports that are easy to read and understand. The finished inspection report is available online, without any large PDF files. The inspection report is sent to you by e-mail. You will receive a user name and password that will enable you to see your report anytime on any computer. (See: Get Your Report) We now will take some infared thermal imaging photos with all our home inspections. Infrared pictures taken will be available to be viewed in the inspection report. All our home inspections also come with a Free ultrasonic Fuel Oil Tank Inspection Report. With your health safety in mind, we offer a Free Air Radon test on all homes we inspect. ( Some restriction do apply). For information about radon in the home see CanSar; (Cancer Durvivors Against Radon) I invite you to accompany me during the inspection so that I may point out features and concerns. There's plenty of time to ask any questions about the property, maintenance of the building or any other important matters about the structures. of two hours of daylight. After the inspection is completed, I am available by telephone to discuss any issues that are of a concern to you. As a Maine Indeoendent Certified Home Inspector I will always be availabe to answer questions that you, the client, may have. All my home inspection reports are confidental - between you the client and Elm-City Home Inspections. You should always hire a Maine Certified Independent Home Inspector in the State of Maine.